A DBS Burk we pride ourselves on exceptional quality and affordability. 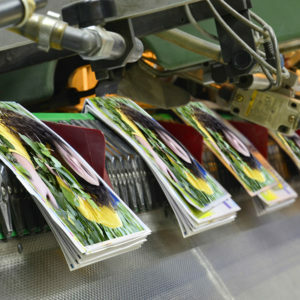 We offer our high speed, full-color and black and white digital printing, up to 50,000 pieces per run; tabbing, scoring, drilling, folding, padding, binding and laminating. 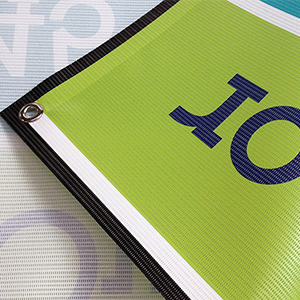 Wide format vinyl and polypropylene signs, with or without grommets, banners and posters are available. 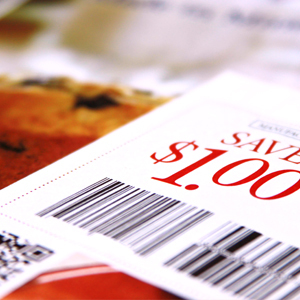 Our digital printing includes traditional pieces, such as brand identity and mailers, as well as bar-coding, Variable Data Printing, On-Demand Printing and ink jet services. 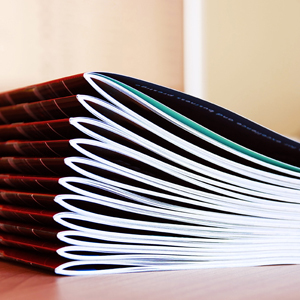 Finishing services include collating, multiple binding options, trimming, folding, scoring, gluing, tabbing, drilling, laminating-virtually anything you can imagine.